To re-launch one of its most iconic shoes, adidas Originals kicks off the New Year with a global campaign questioning what it means to be a superstar in 2015. When the Superstar shoe was first launched by adidas back in 1969, the word 'Superstar' was unambiguous. 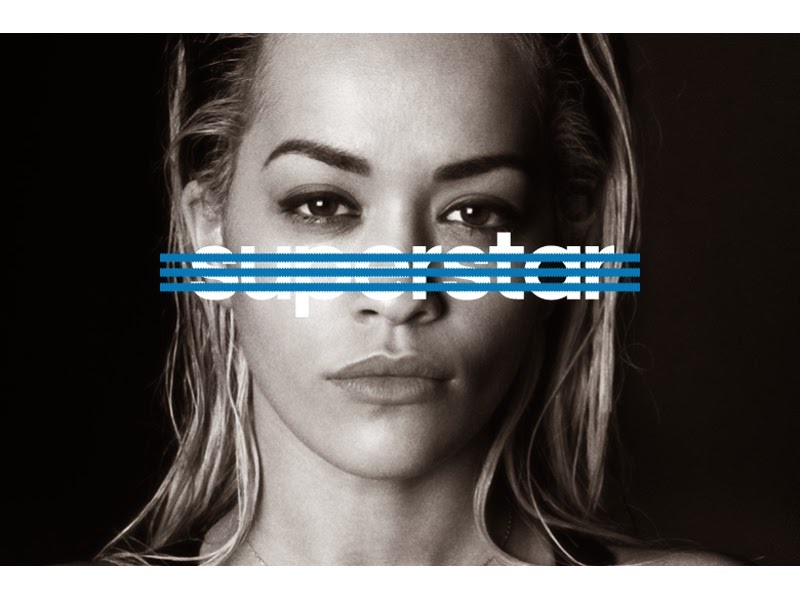 Today, the word has been corrupted to the point of confusion and this year adidas Originals sets out to question what it truly means to be a superstar, flipping the theory of what society believes to be 'superstardom' on its head. "Social media has completely redefined the concepts of self-expression, originality and creativity and throughout 2015, the campaign will question the need for external validation and celebrity worship. The campaign is aimed at inspiring creative courage without the need for external validation, and makes it very clear that whether it's 1969 or 2015, there is no short cut to being a Superstar," says Fabrizia Degli Esposti, adidas Originals Brand Marketing and PR Specialist. The global campaign launches with a 90 second film, directed by Karim Huu Do and featuring David Beckham, Pharrell Williams, Rita Ora and Damian Lillard, each revealing that being superstar is not what you think it is. 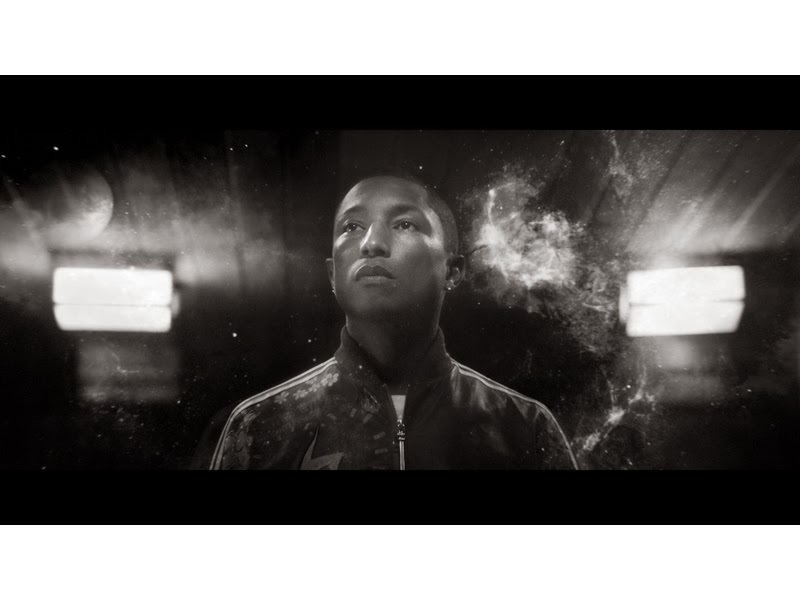 For Pharrell, the meaning is clear: "It's not about the number of views, likes or shares". While Rita Ora says, "It's not about walking down red carpets, talking to reporters and waving at fans." Whilst these 'Superstars' have all had different creative journeys, their original motivations from when they started out remain intact. They weren't chasing fame; fame was a by-product of their dedication and hard work. The short film forms part of a year of tributes to the shoe that started a movement. In addition, adidas Originals has introduced the iconic Superstar model in its original form for the Vintage Deluxe Pack. "The Superstar Vintage Deluxe is a fitting homage to what is arguably the most iconic sneaker design of all time. 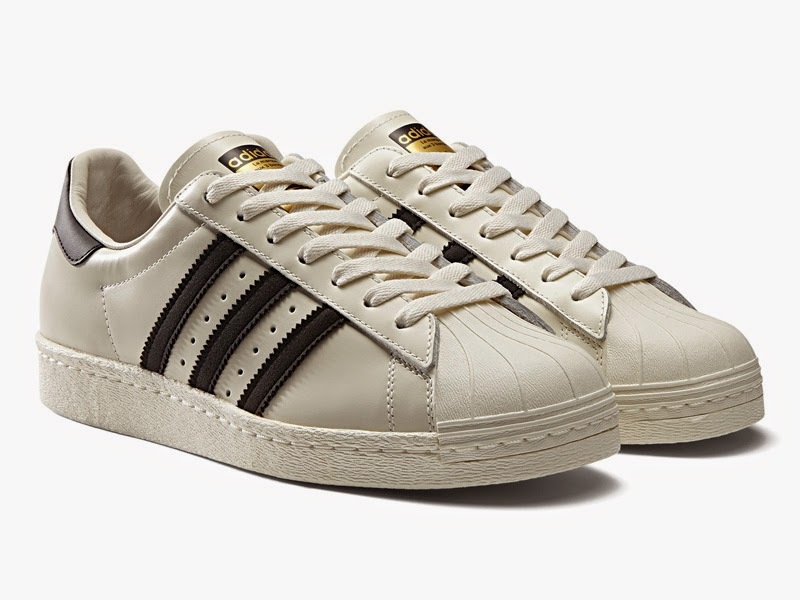 From its origins as humble sporting equipment all the way through to its current stature as a global streetwear staple, the Superstar is regarded as the shoe that started a movement and has a rich history that belies its simplicity," adds Degli Esposti. 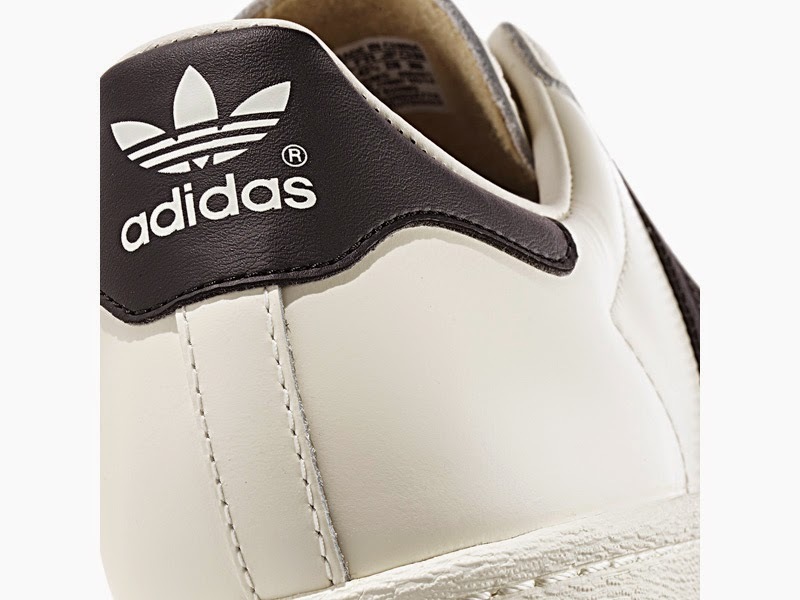 The adidas Originals Superstar has gone on to achieve truly legendary status when it transitioned from the courts to the streets in the late 1960's. It has been a mainstay of street culture ever since, representing creativity and diversity across the world. adidas Originals fans can expect to see a number of Superstar products and artist collaborations throughout the year, marking the next chapter of the Superstar legacy. 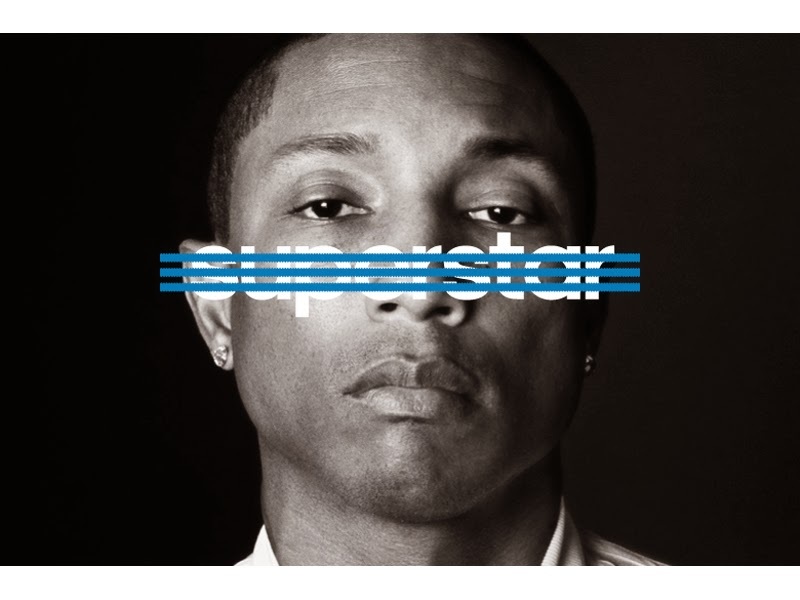 For more information on the campaign visit www.adidas.com/us/originalsuperstar. Follow adidas South Africa on Twitter (@adidasZA) and Instagram (adidasZA).